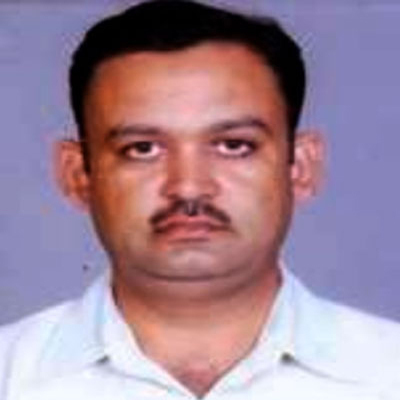 Dr. Amit Kumar is currently working as Assistant professor at College of Veterinary Sciences, India. He obtained his Ph.D. in Veterinary Microbiology from Deen Dayal Upadhyay Gorakhpur University, Gorakhpur, India. His main area of interest related to Animal and Veterinary Sciences. His area of expertise includes Microbiology, Biotechnology, Molecular Biology, and Animal Sciences. He has total 98 publications in journals.